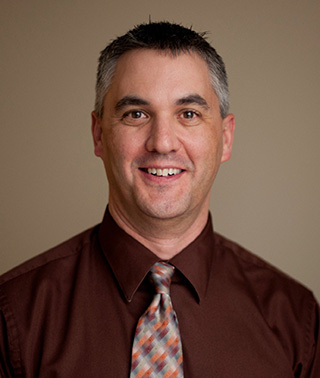 Marc is a physical therapist at Riverwood who practices in Aitkin and Garrison. 20+ years in sports medicine and 10+ years of experience in outpatient physical therapy. In addition to sports medicine, Marc has advanced training in disorders of the head and neck including TMJ dysfunction, headaches, and vertigo.